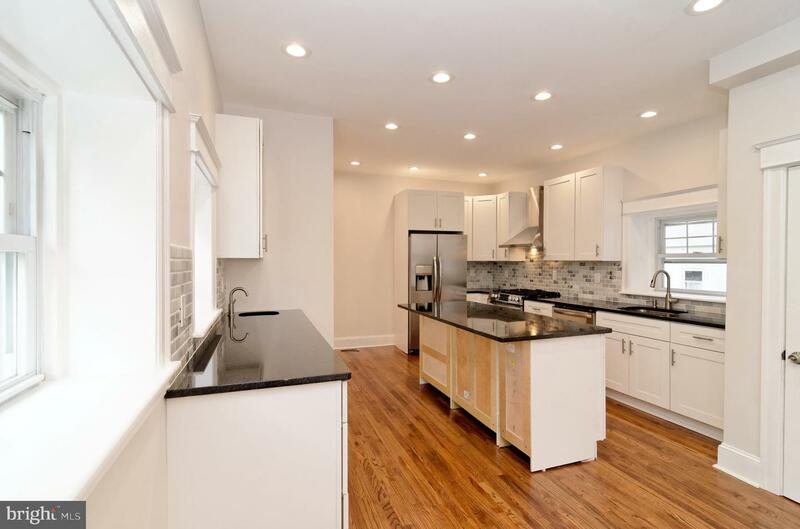 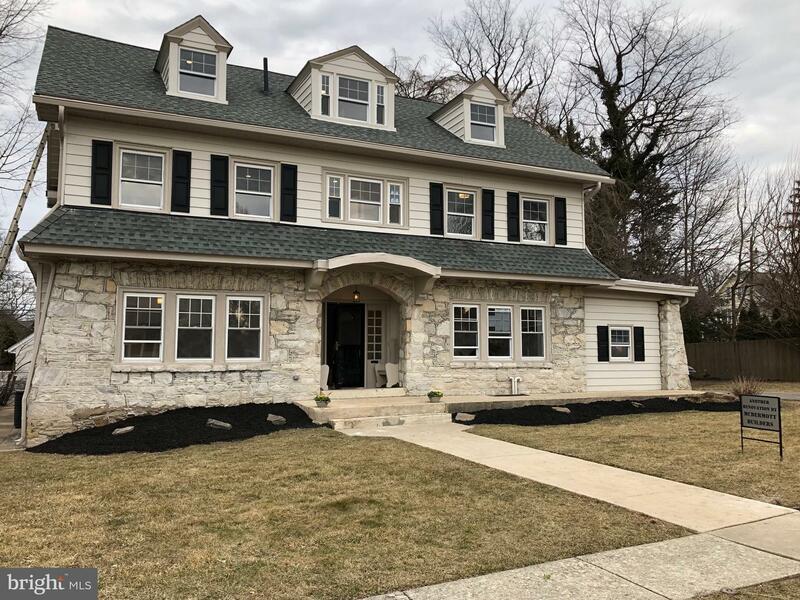 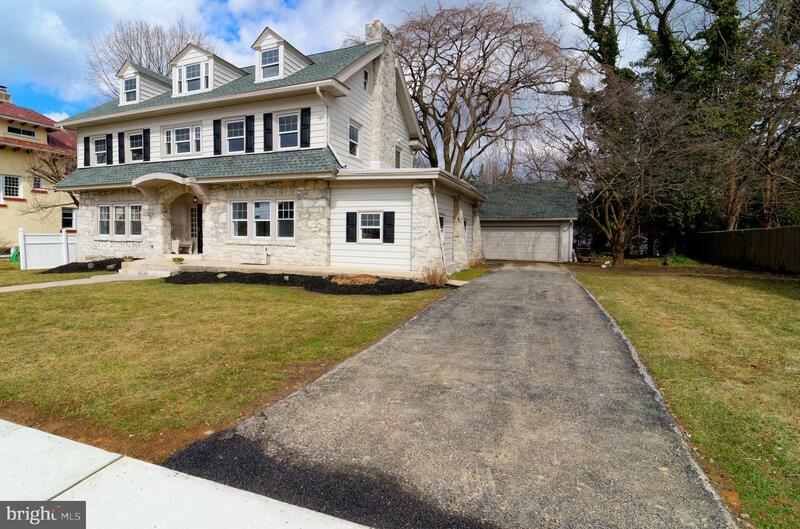 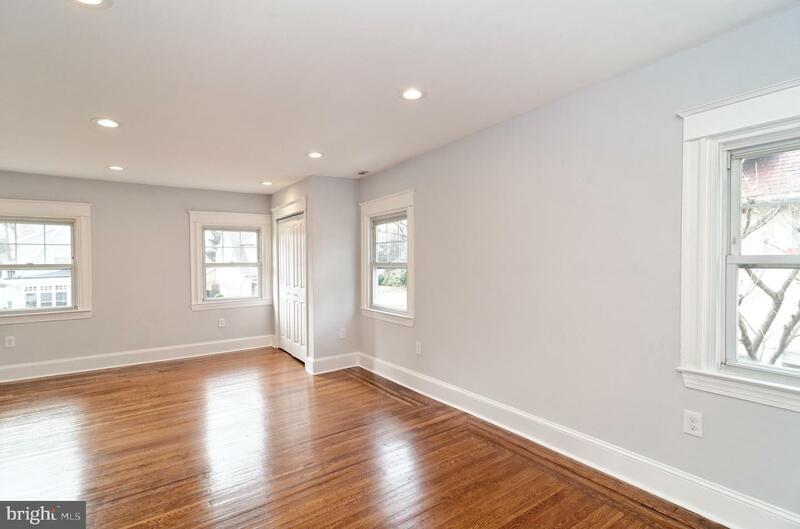 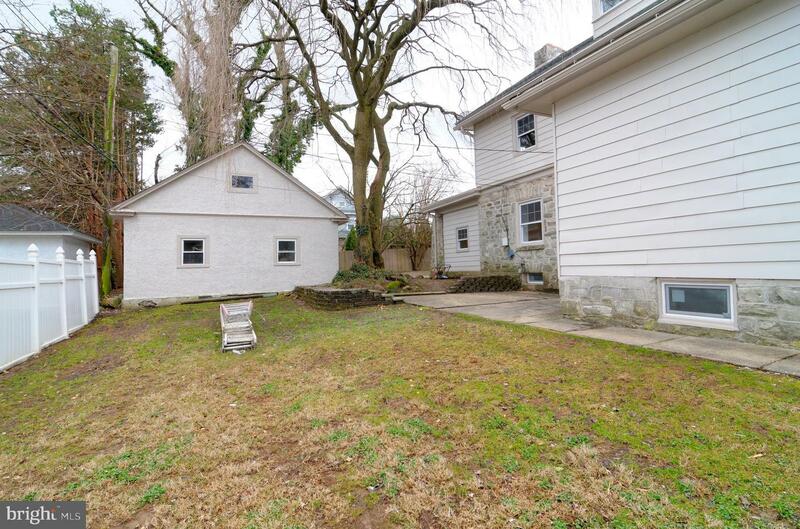 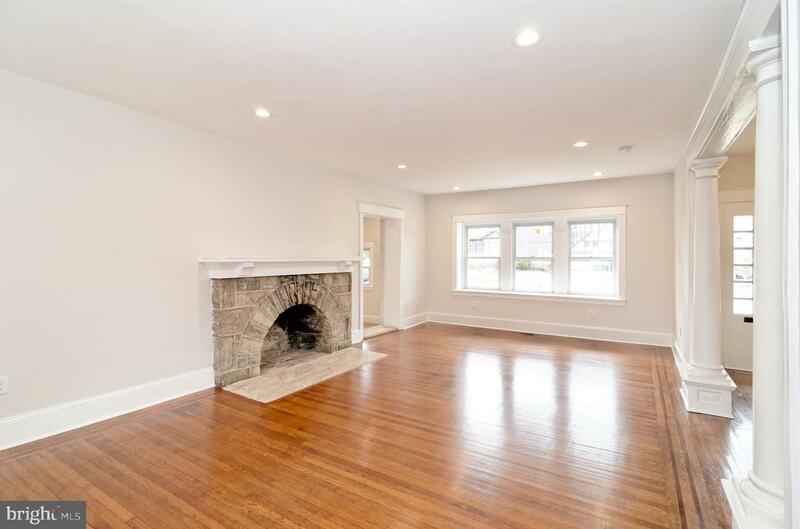 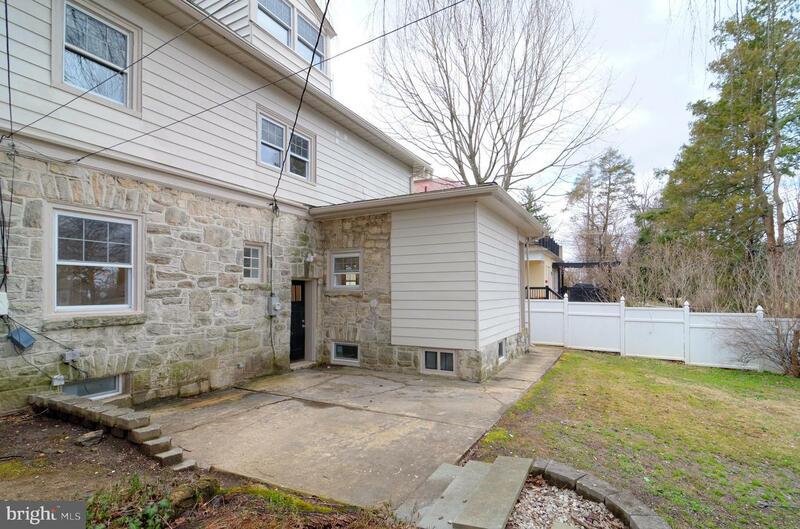 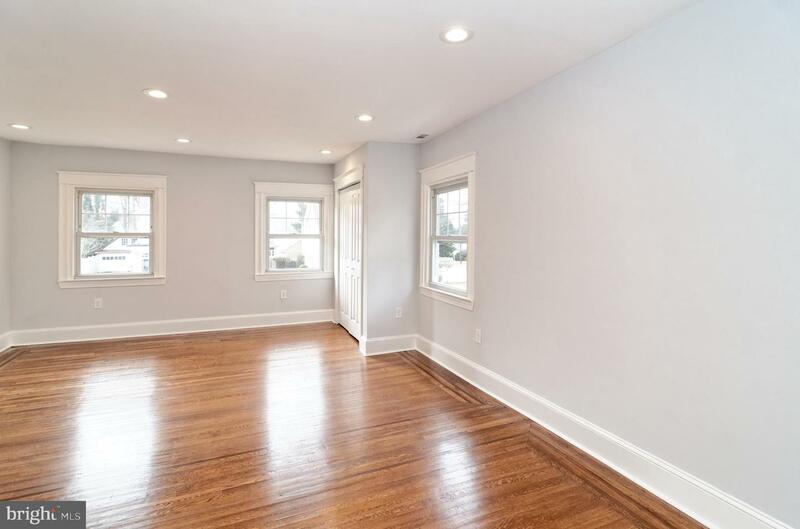 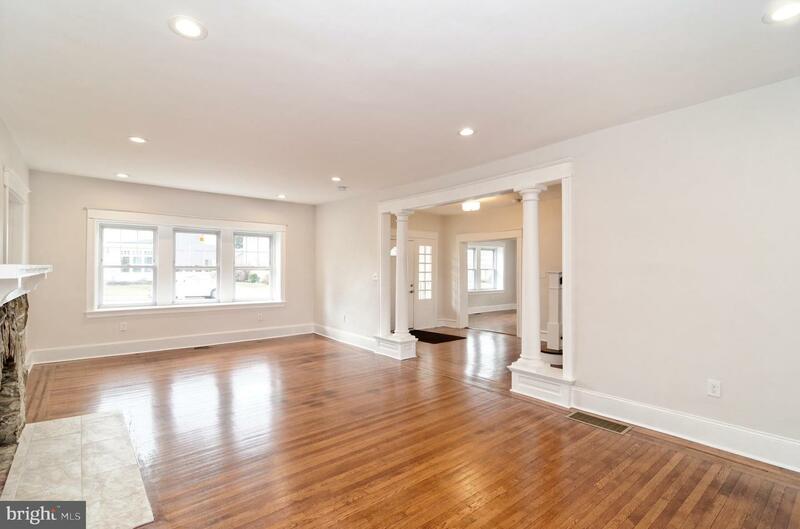 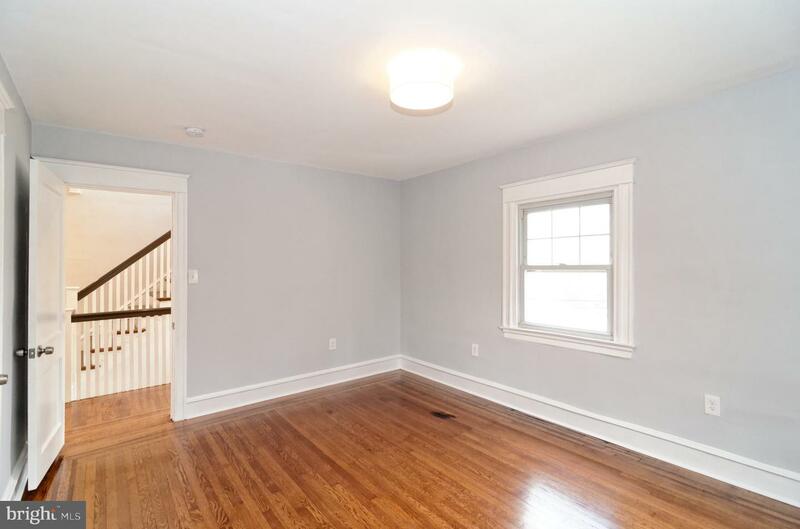 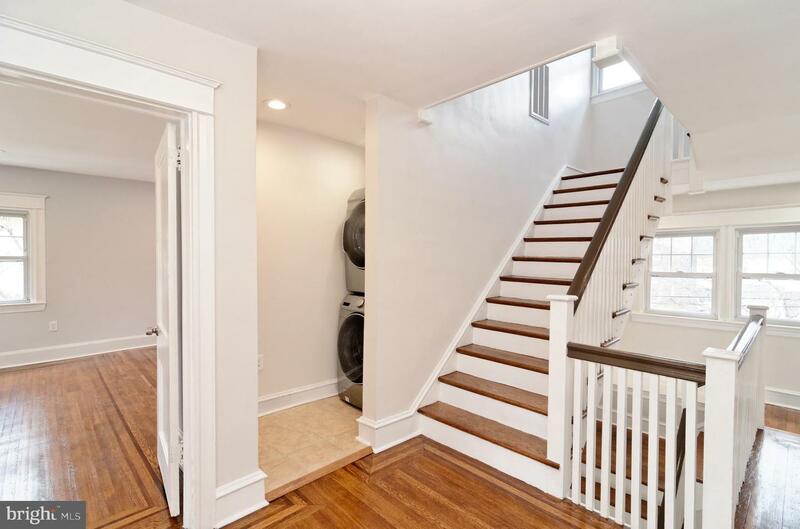 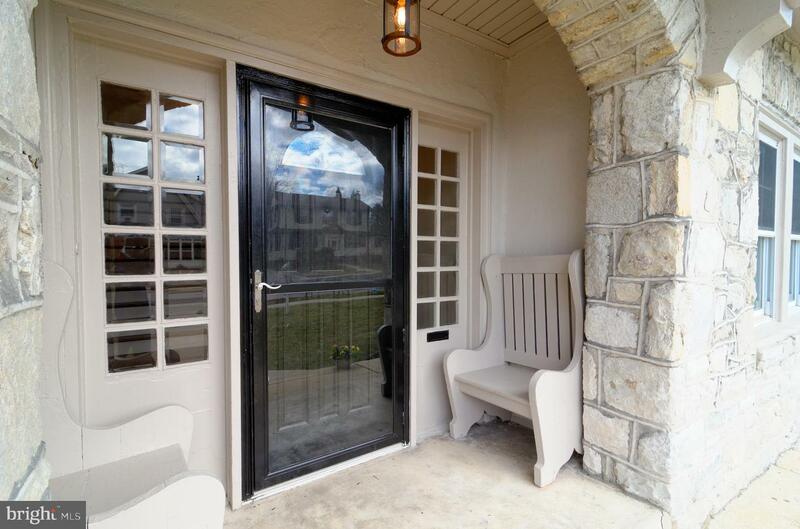 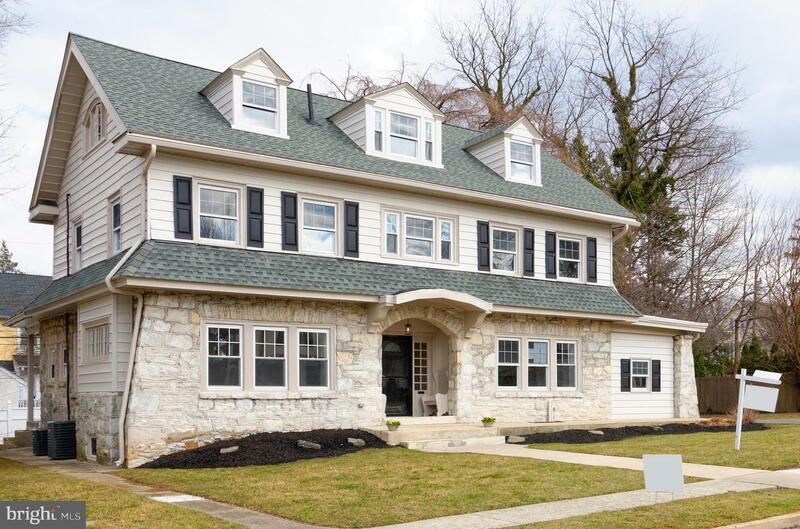 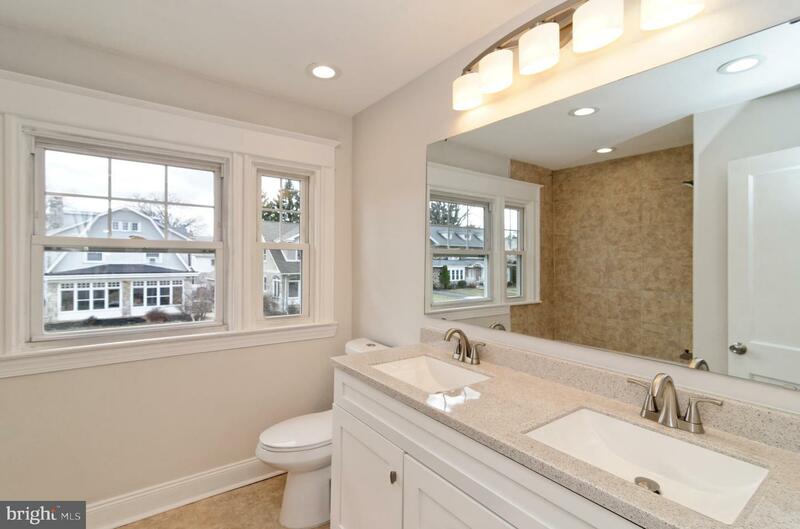 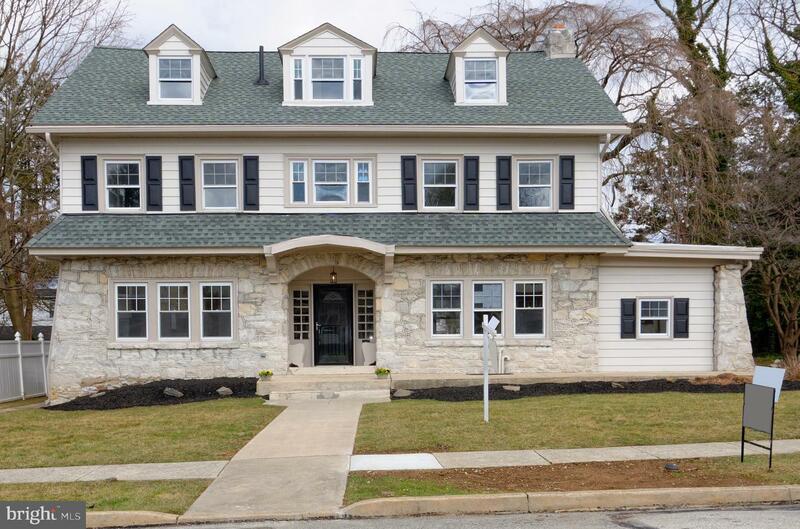 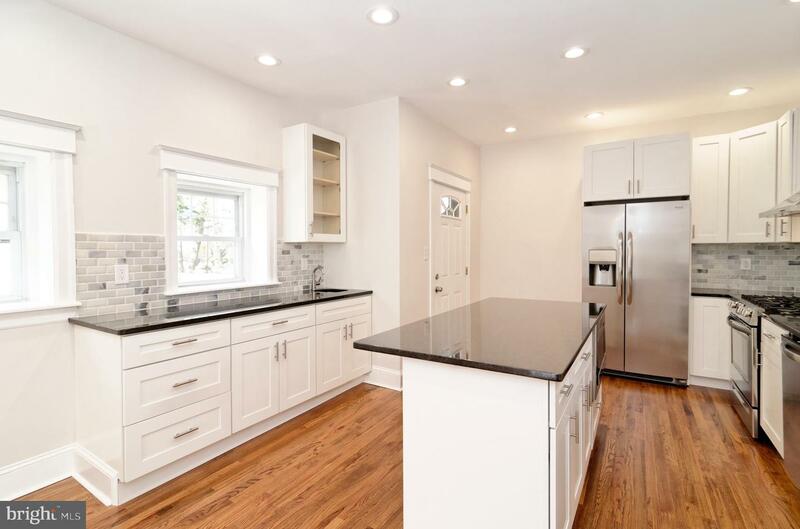 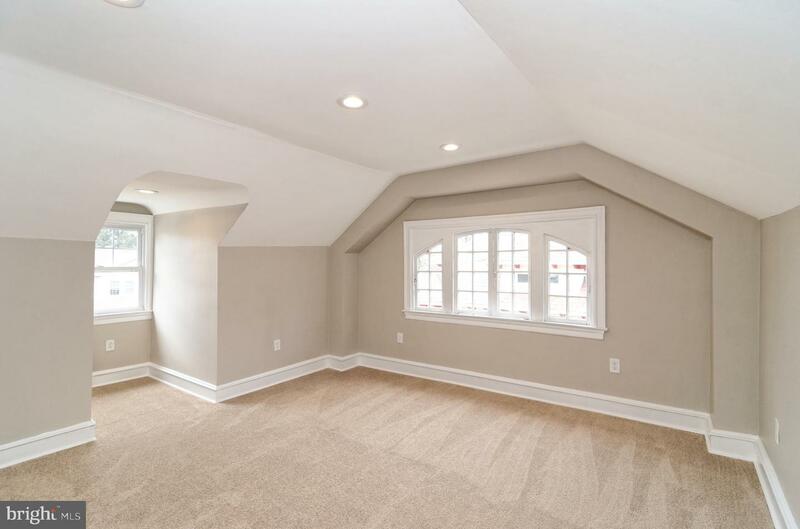 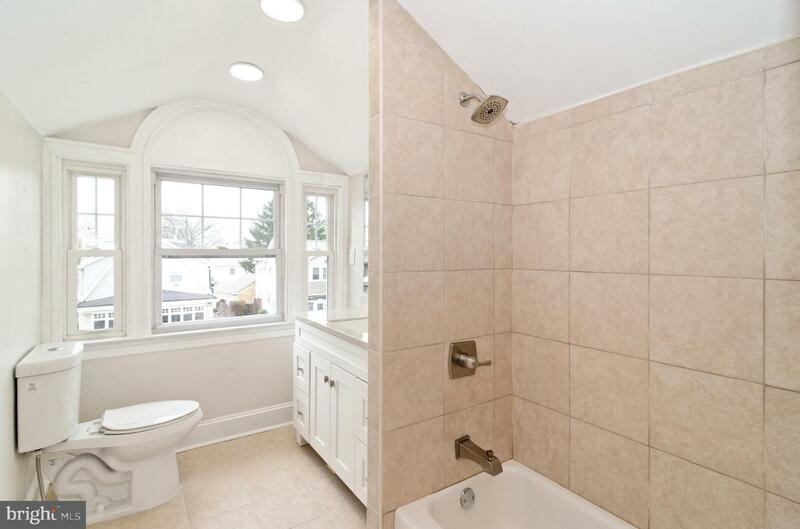 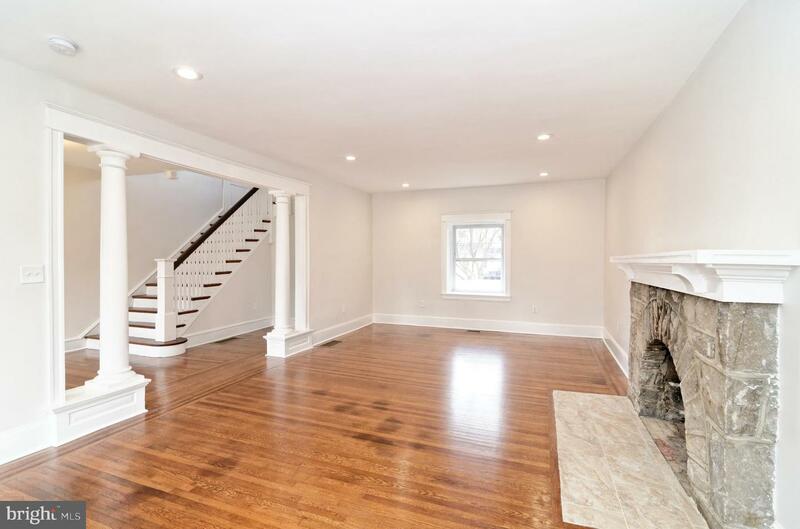 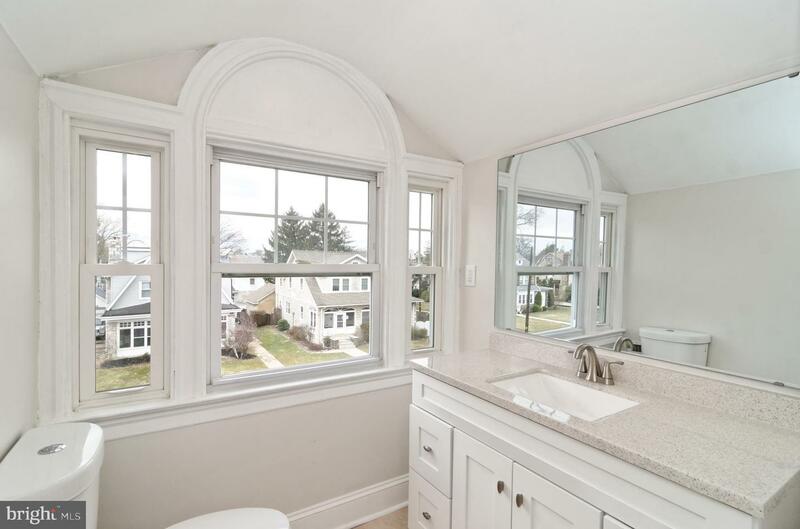 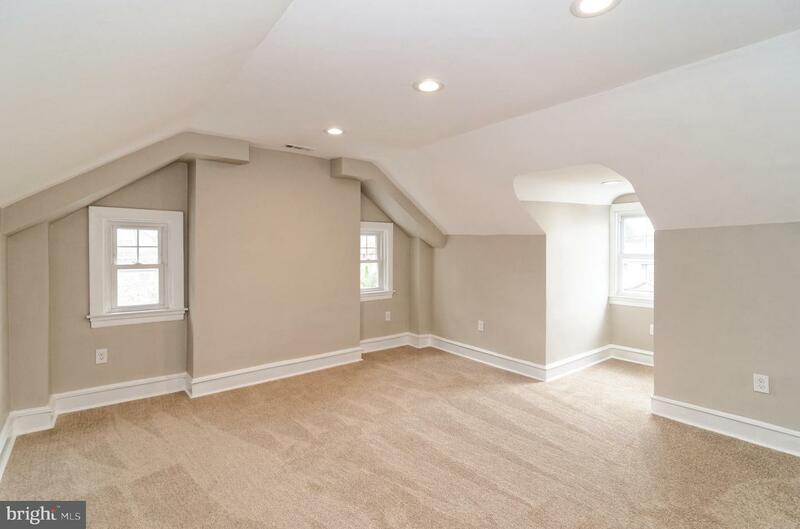 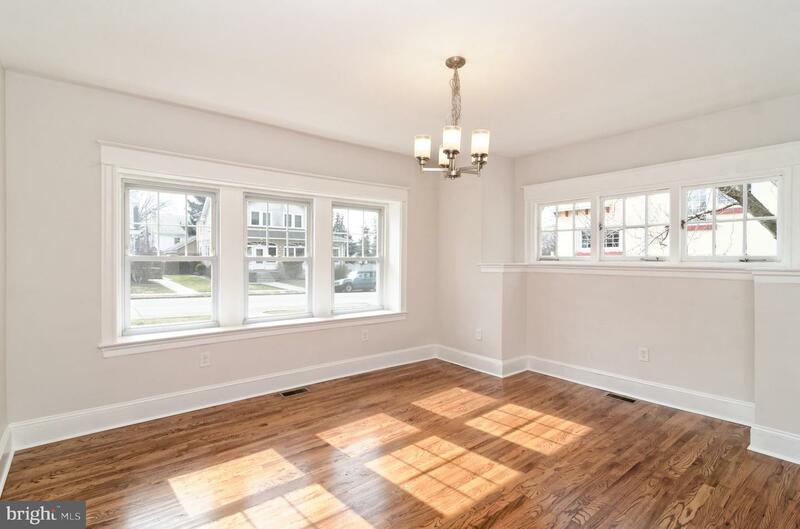 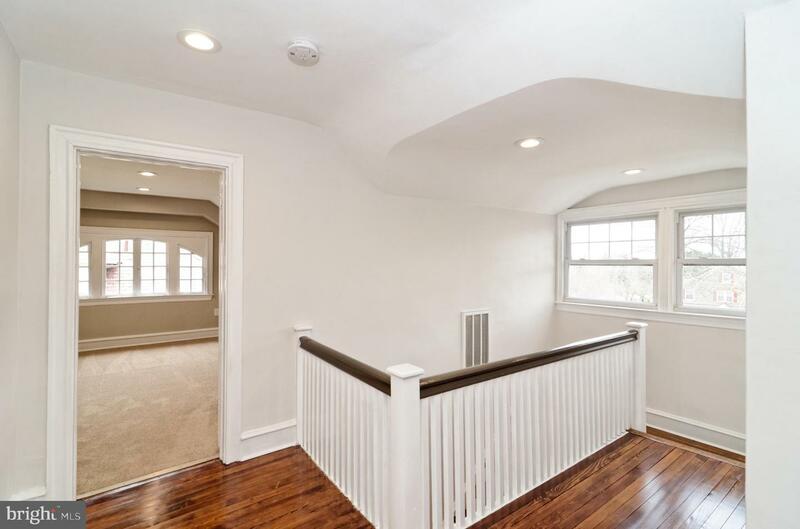 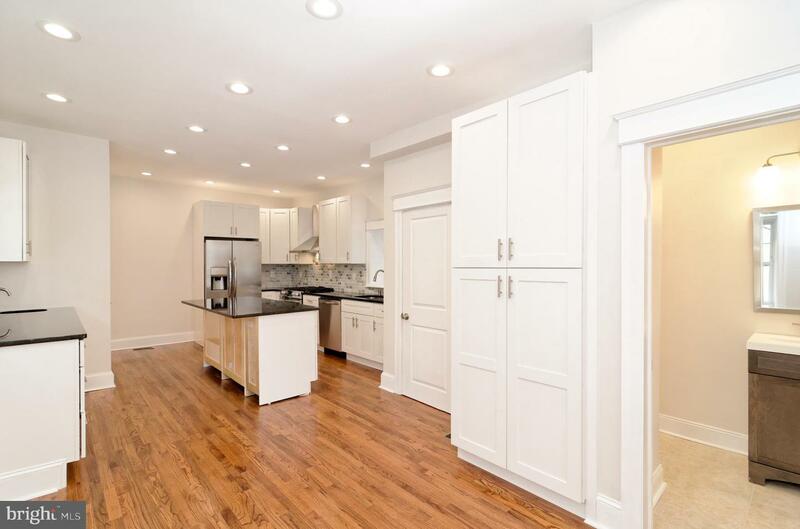 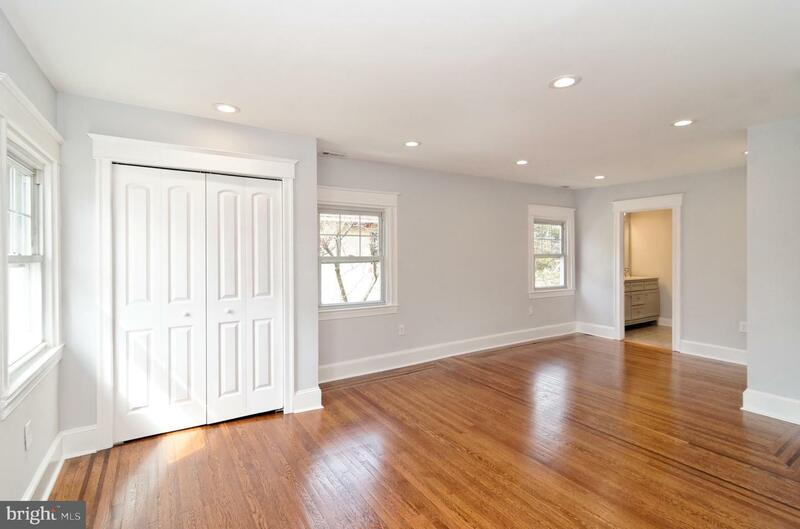 Stunning and spacious Center Hall Colonial in desirable Drexel Hill with everything new. 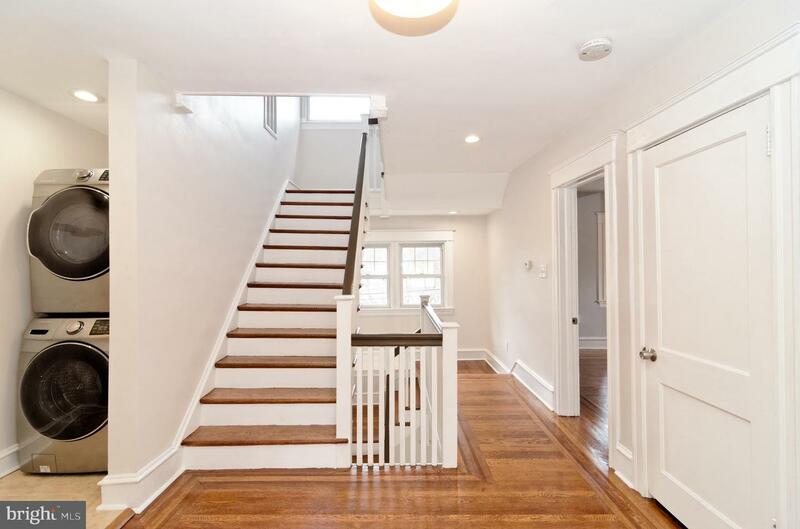 Entering thru the front door the first thing you will see is a beautiful very wide staircase. 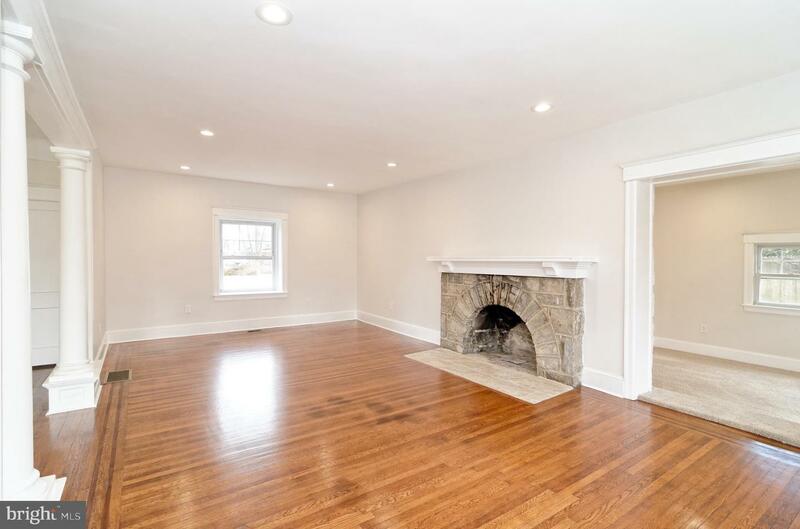 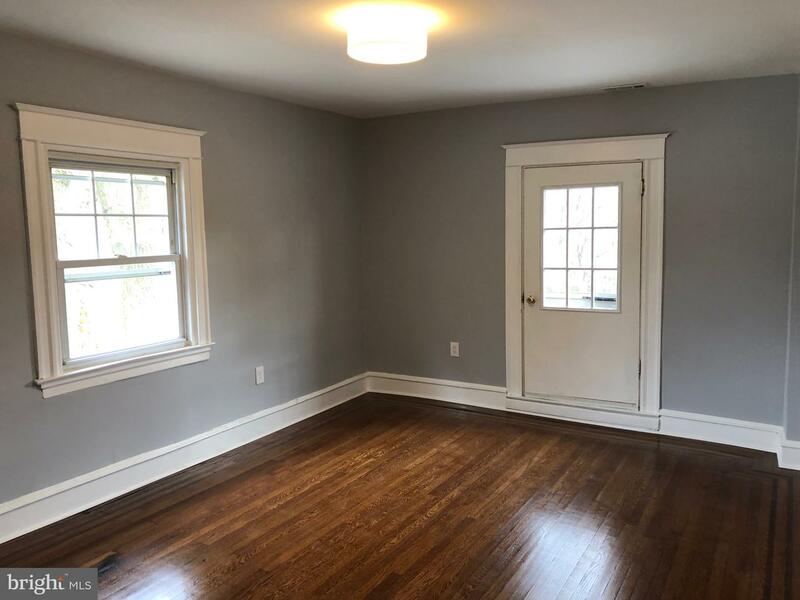 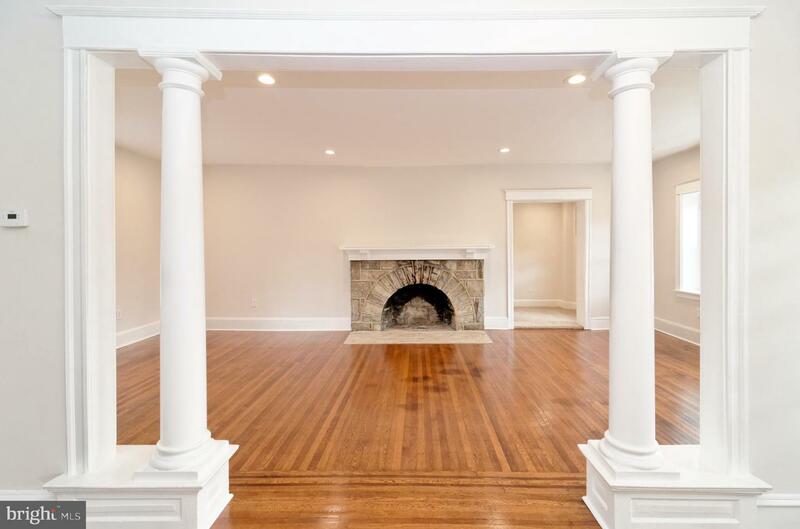 On the right side of the home is a living room with hardwood floors and a wood burning fireplace. 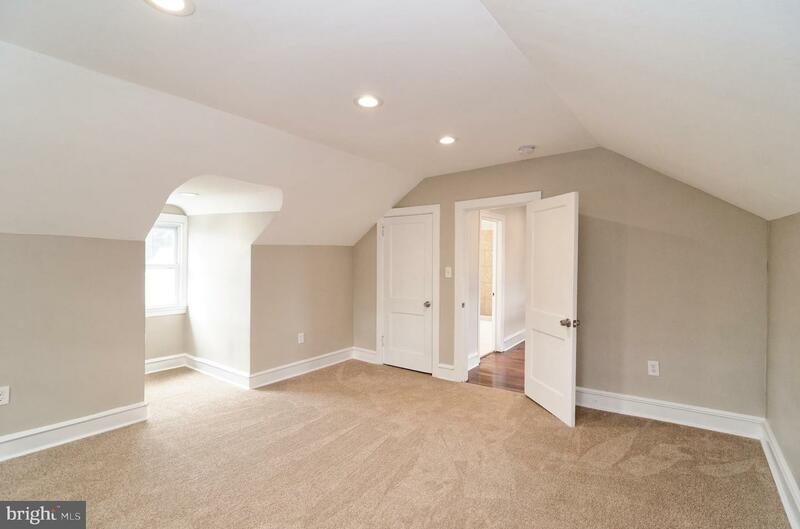 A doorway leads from the living room out to a nice size sunroom to relax in or use as an office or even a playroom. 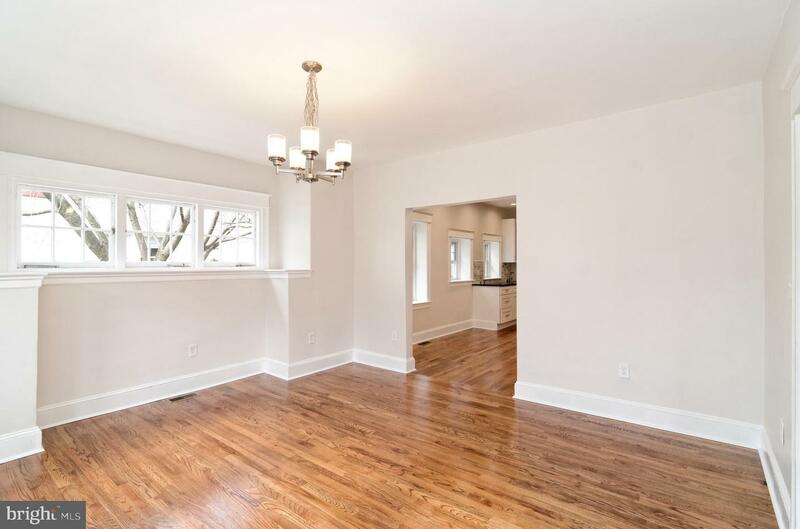 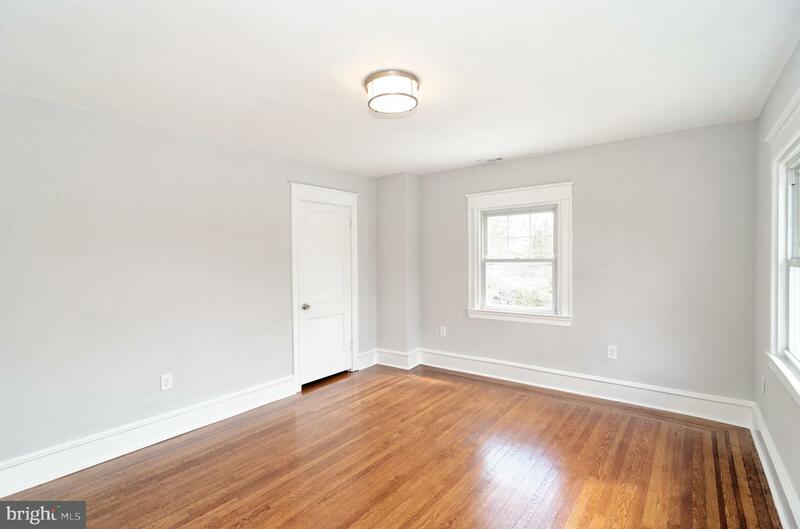 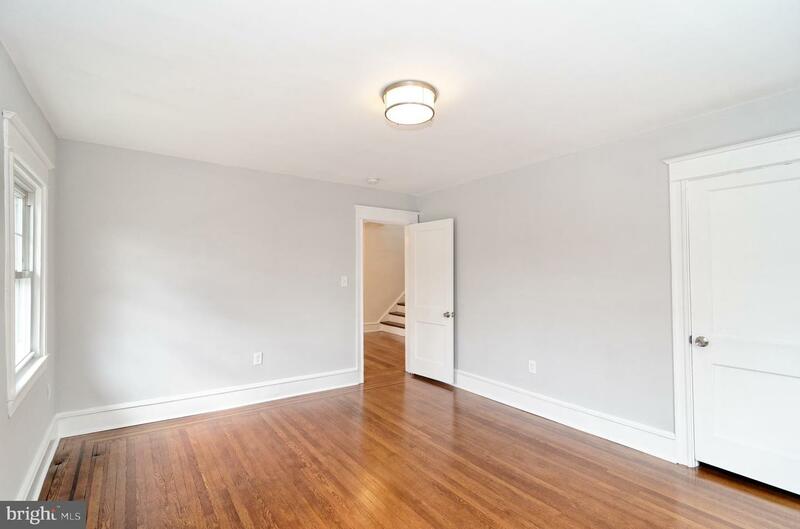 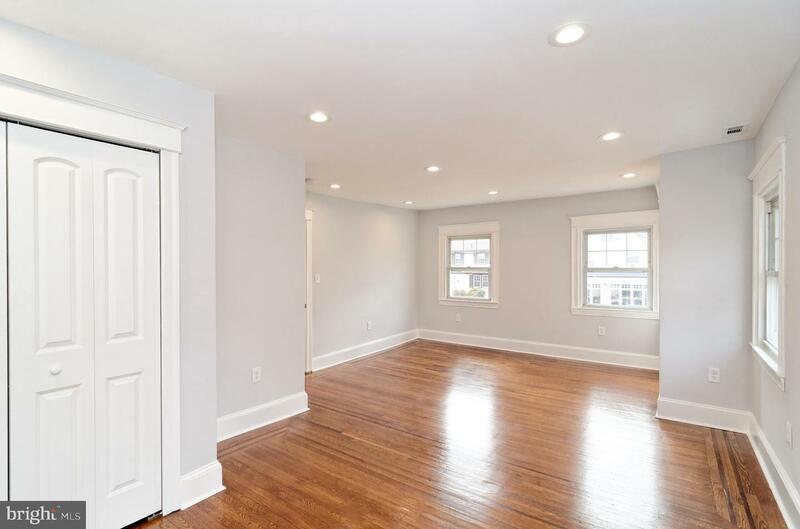 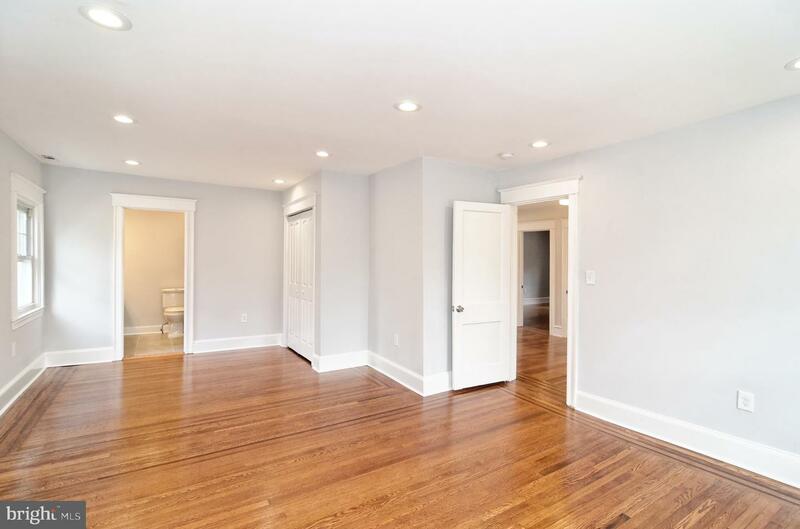 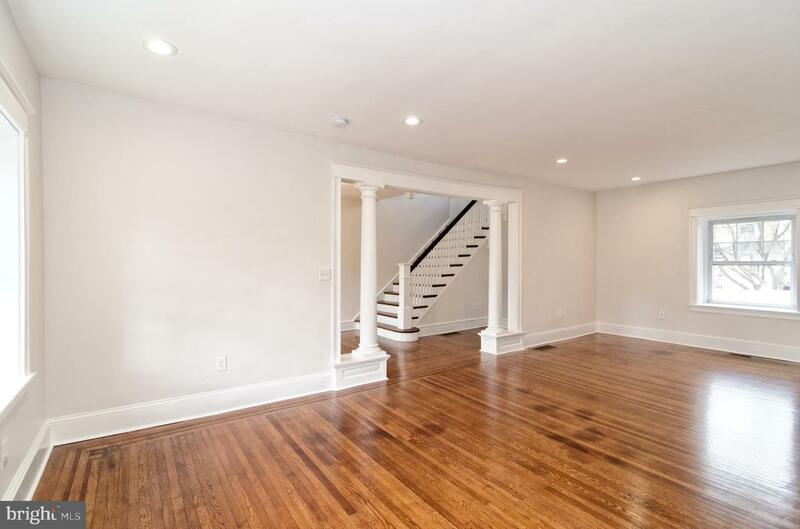 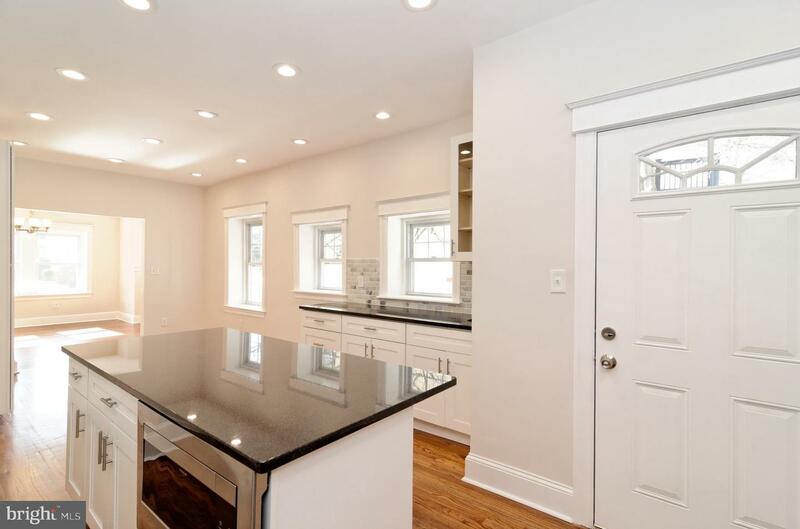 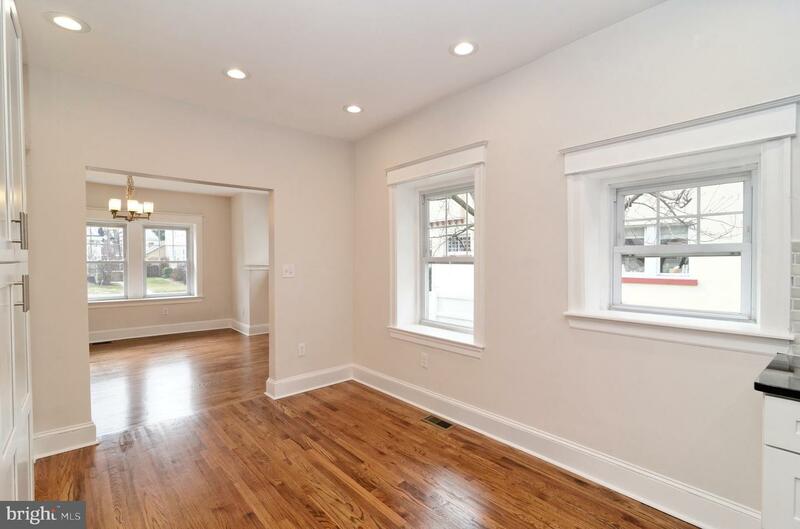 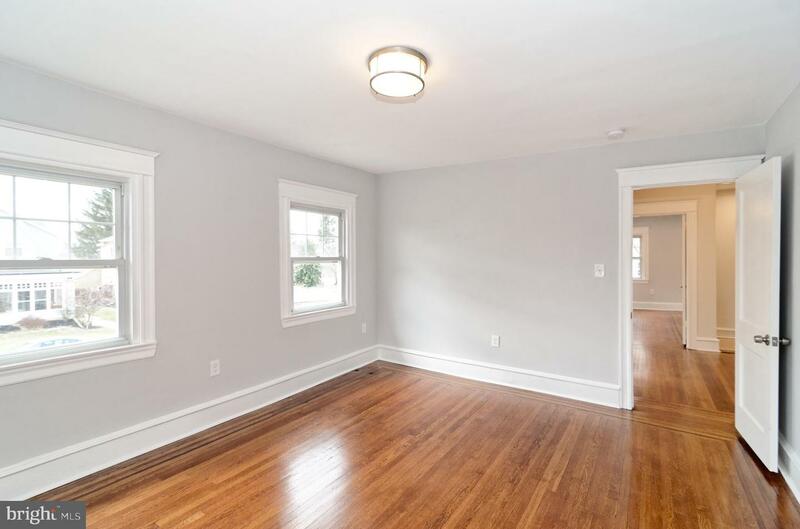 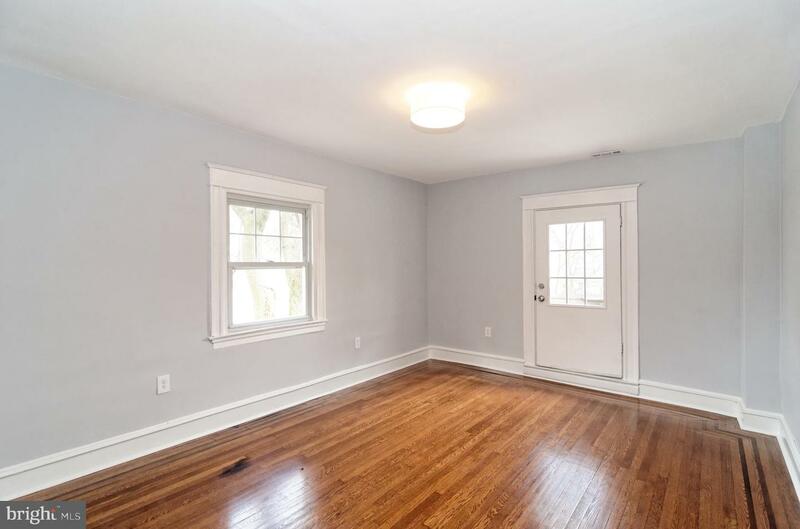 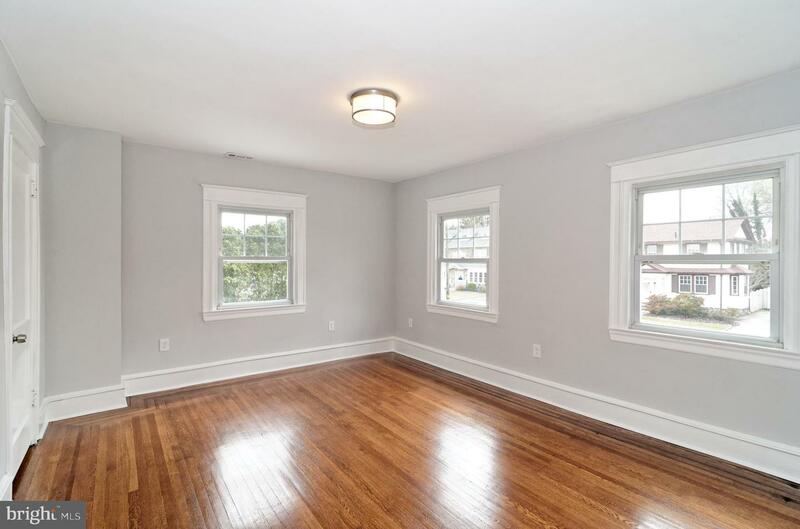 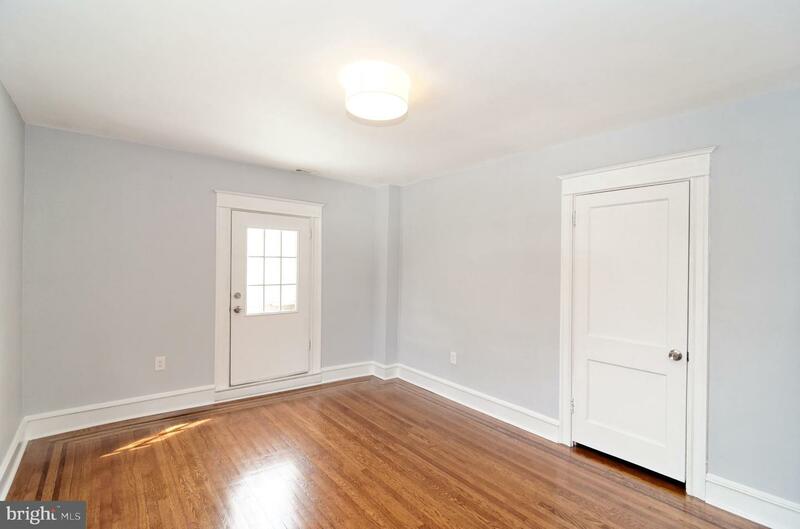 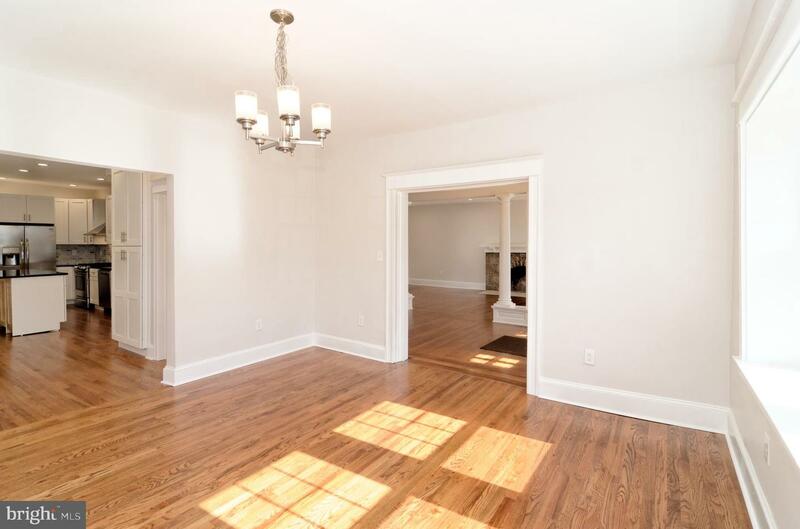 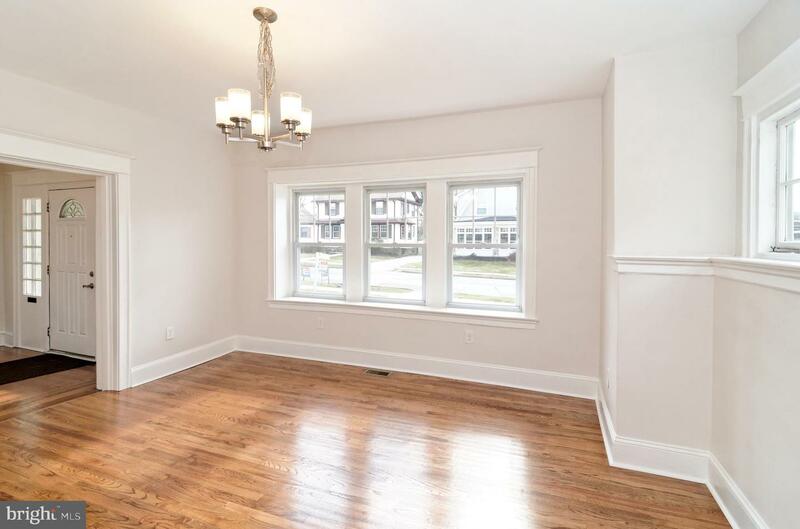 The other side of the home consists of a formal dining room with hardwood floors that lead into the spacious kitchen. 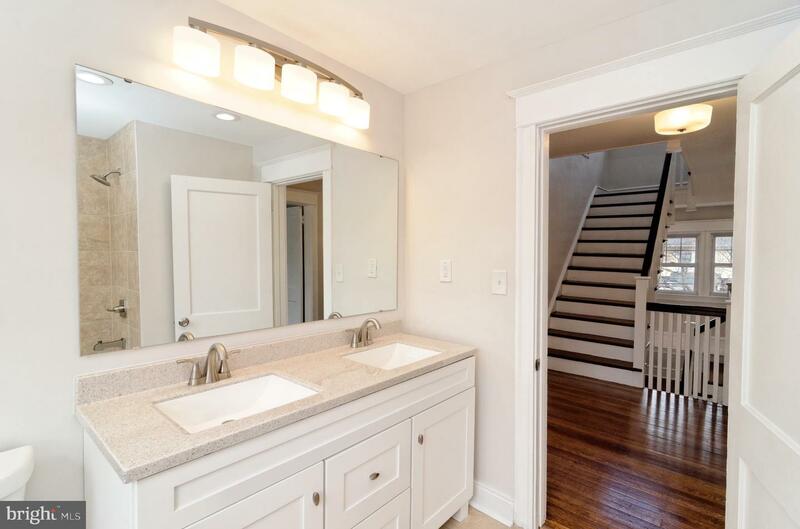 Upon entering the kitchen to the right is a door leading to a powder room. 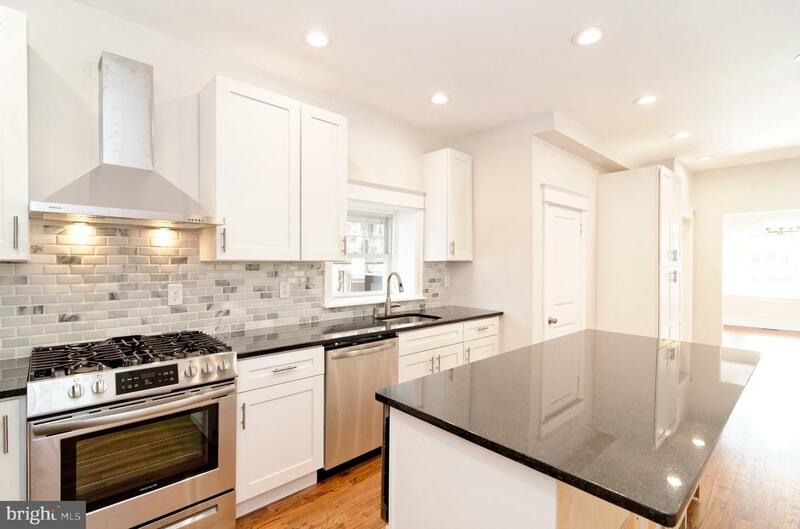 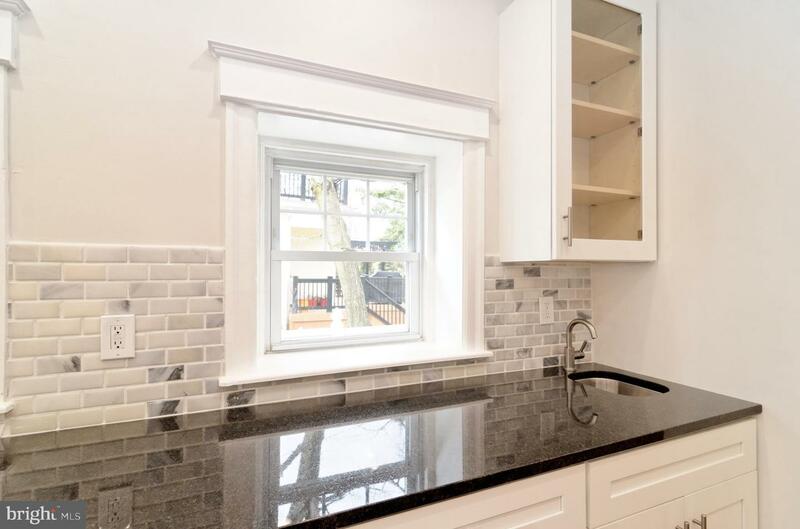 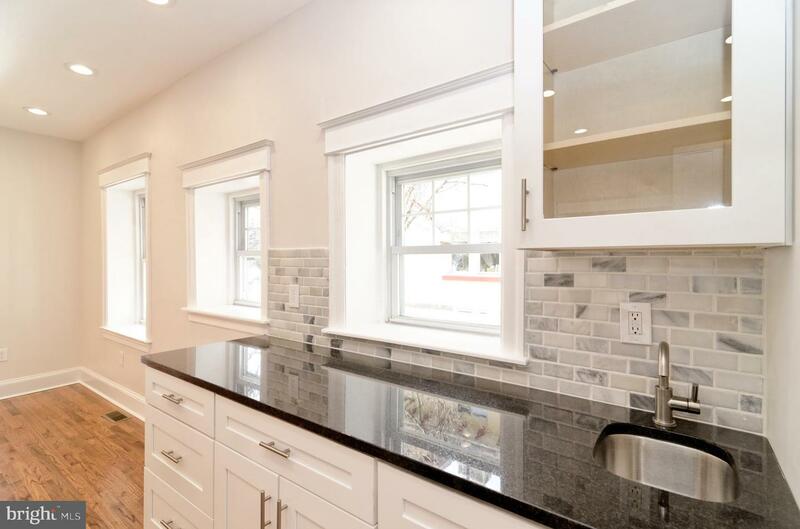 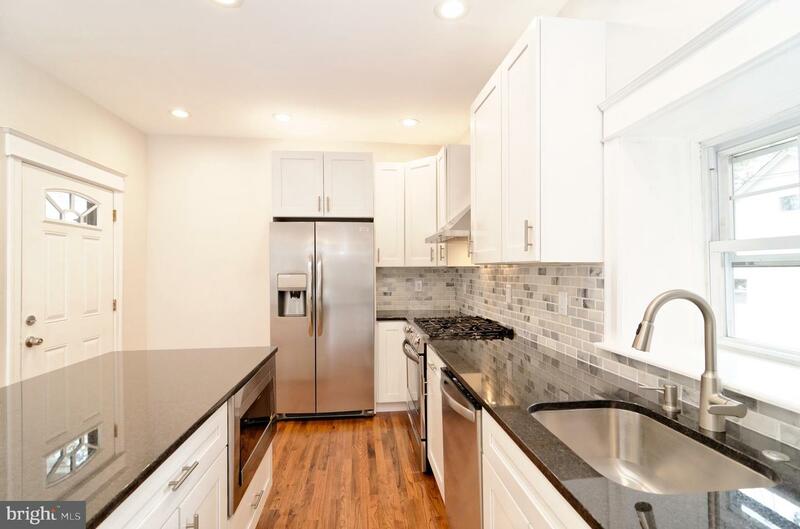 The kichen is beautiful with plenty of cabinet space and granite counters.There are two sinks in the kitchen, one being a bar sink. 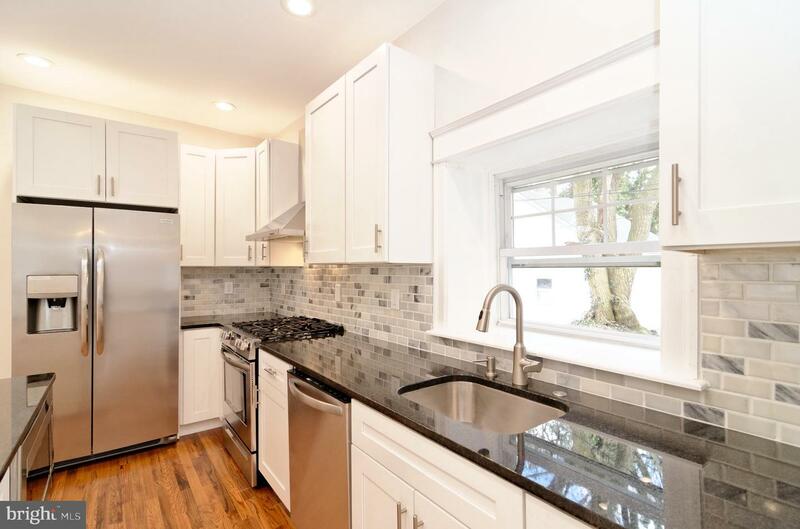 The appliances are all stainless steel including refrigerator, gas 5 burner stove, dishwasher and microwave. 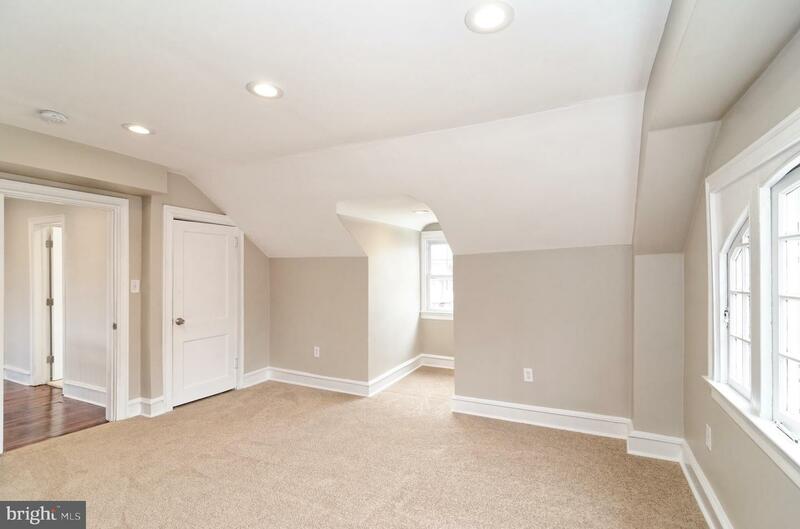 There are exits off of the kitchen leading out to the backyard. 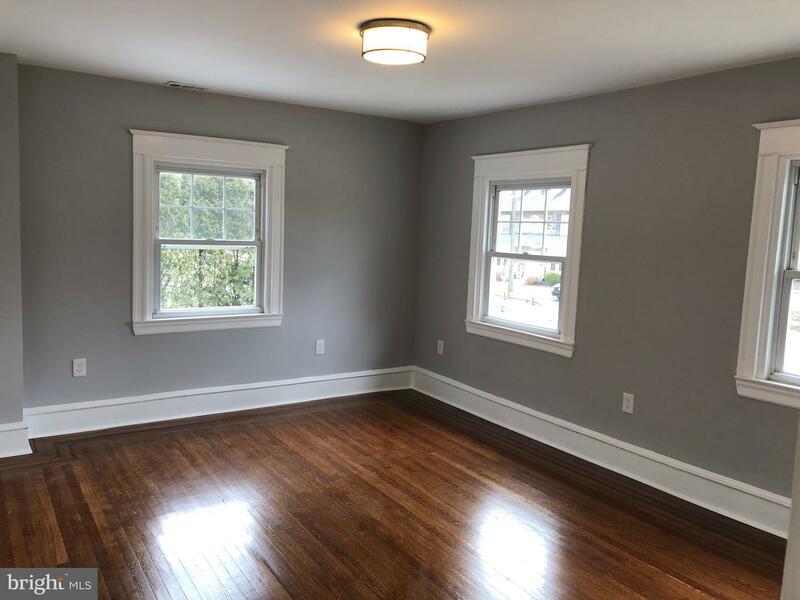 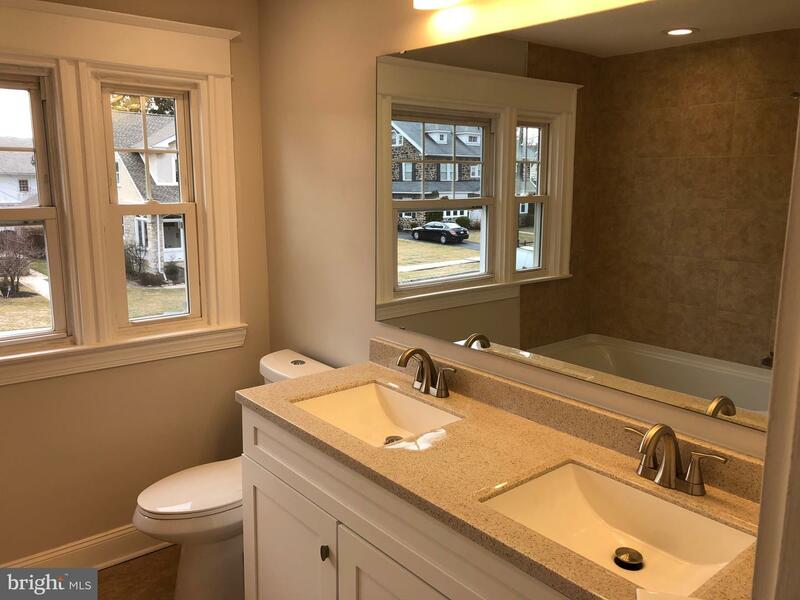 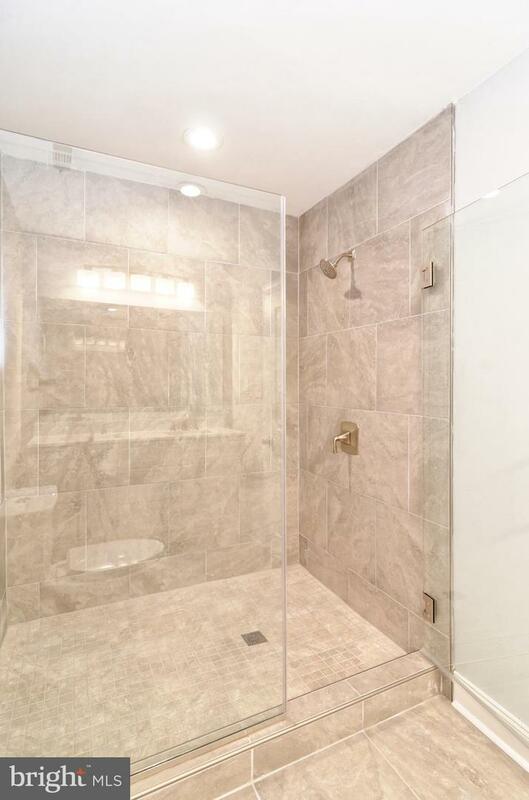 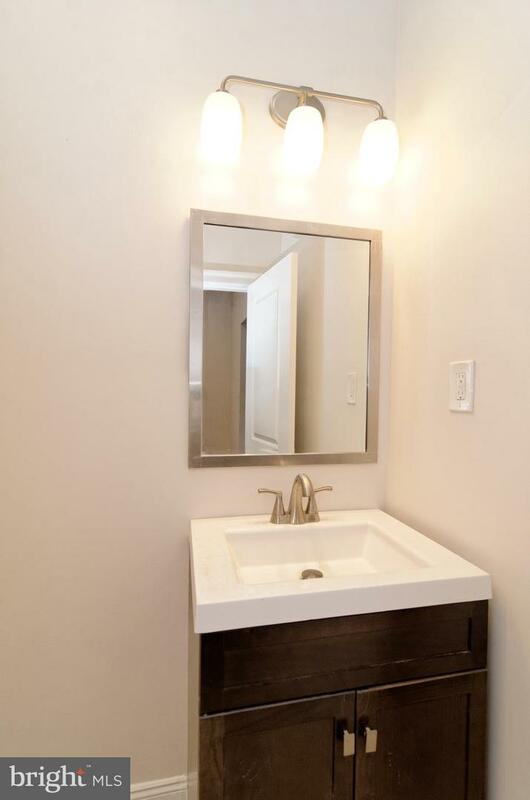 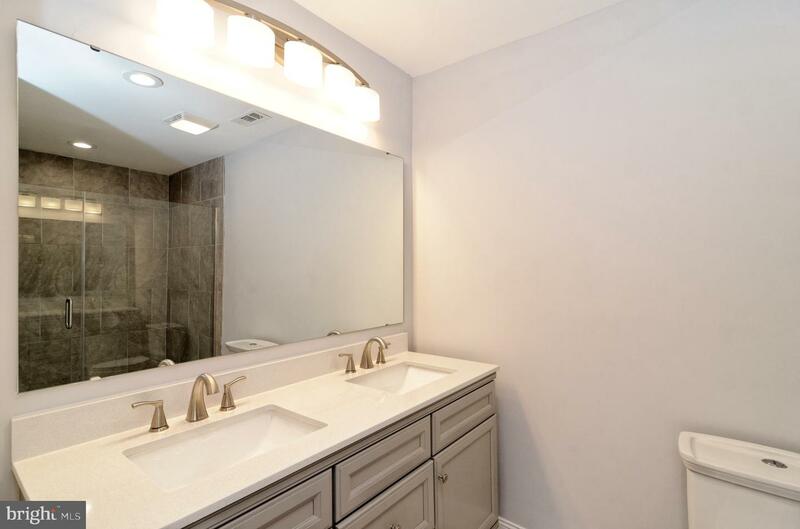 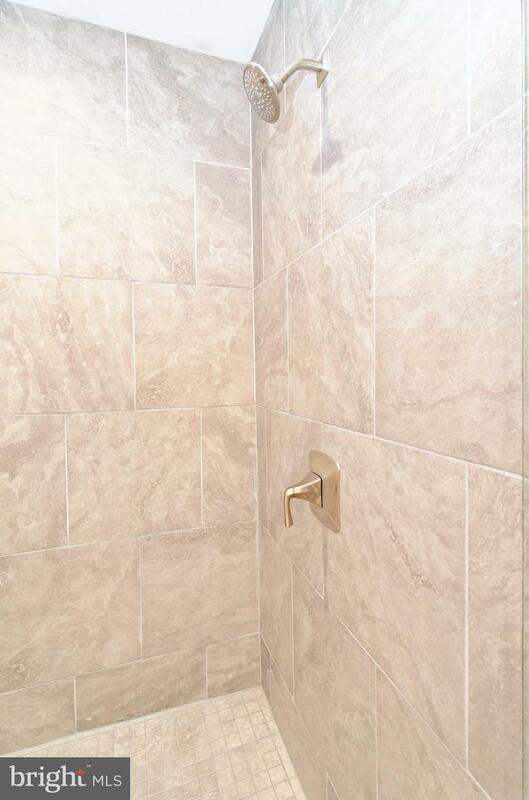 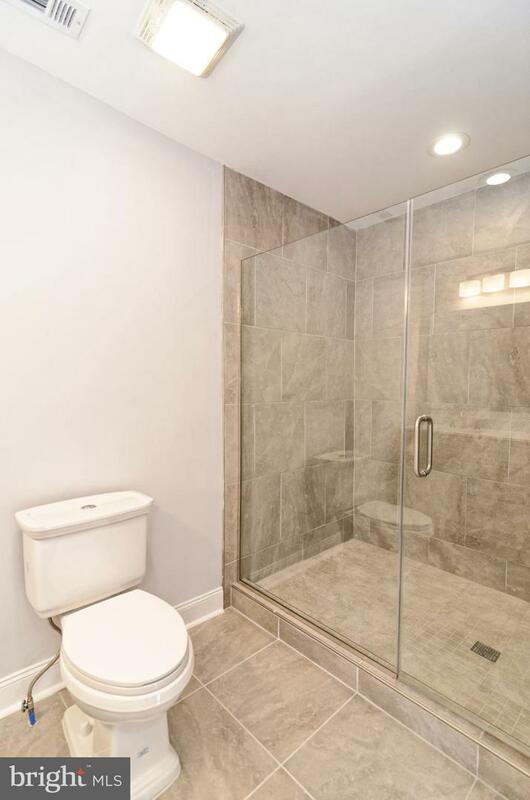 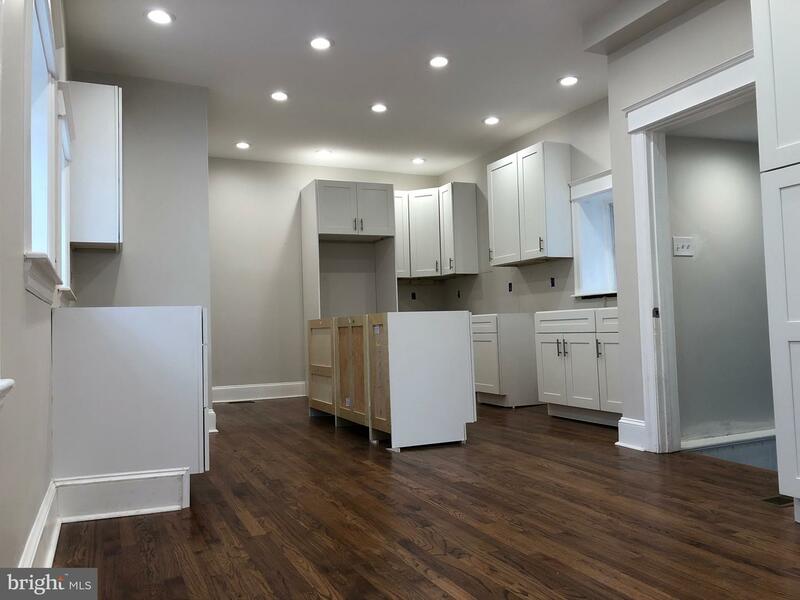 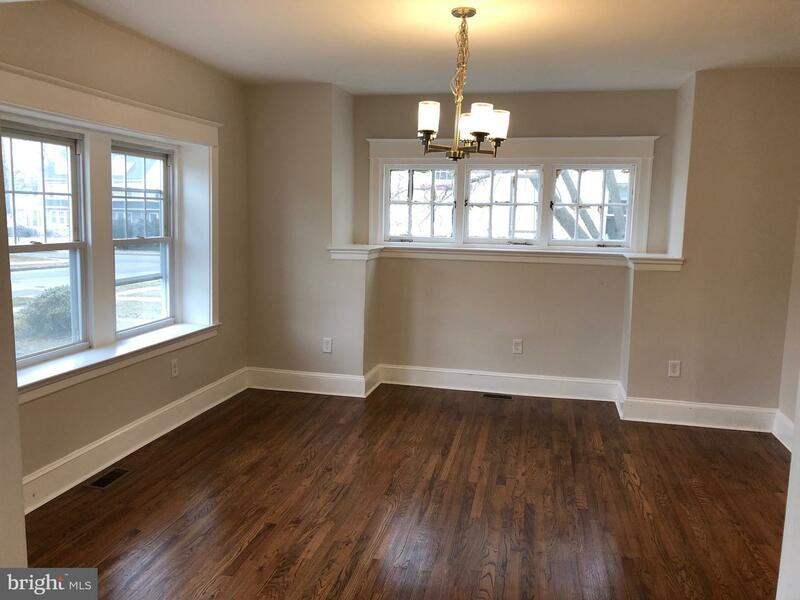 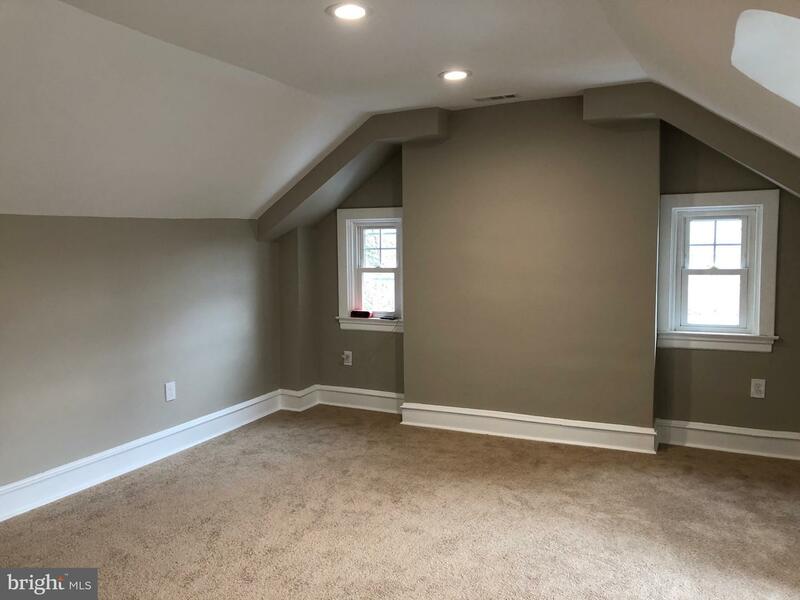 Going up the beautiful staircase to the second floor you will find a large Master Suite with lots of closet space anda Master Bath with ceramic tile and shower stall with glass doors. 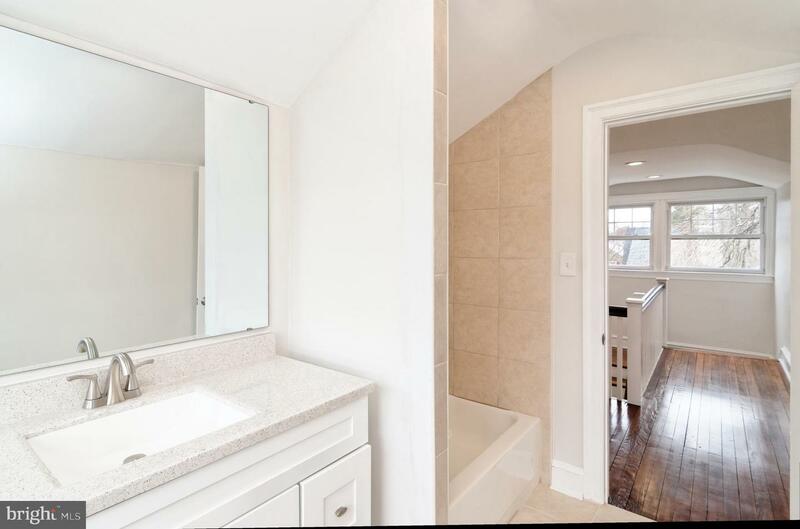 The stainless steel washer and dryer are located outside of the Master bedroom. 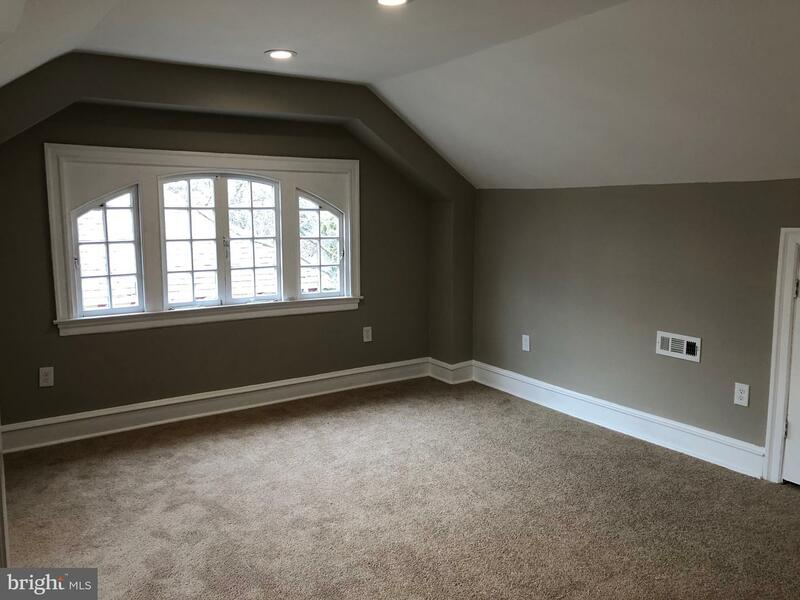 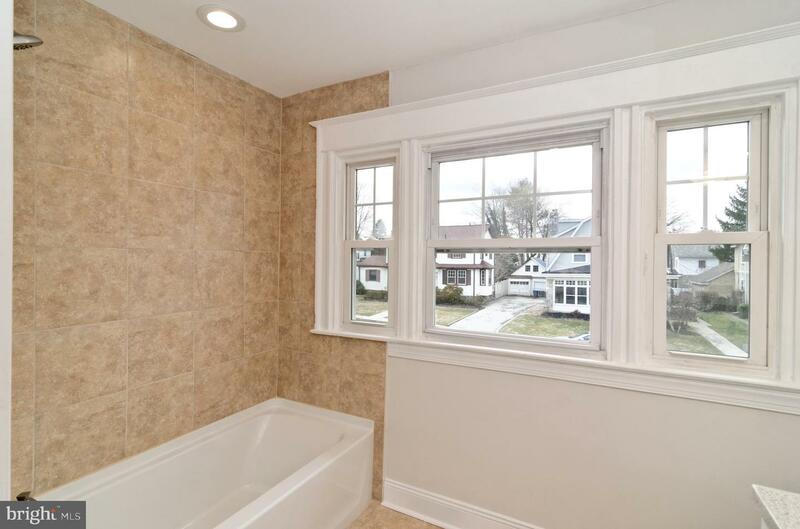 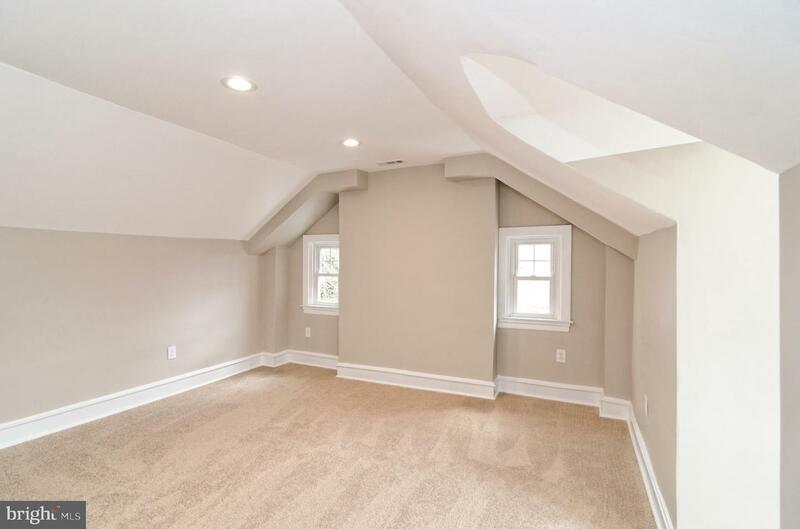 Two other nice size bedrooms and a ceramic tile hall bath complete the second floor. 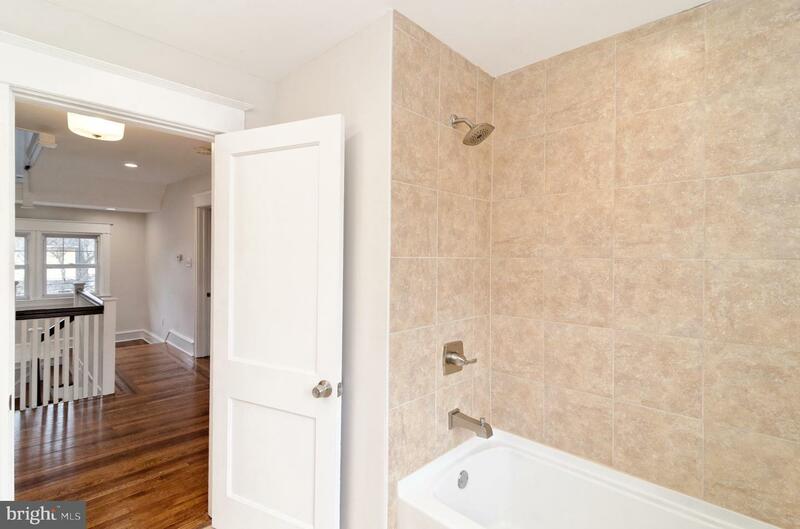 Third floor has two more bedrooms and a shared bath. 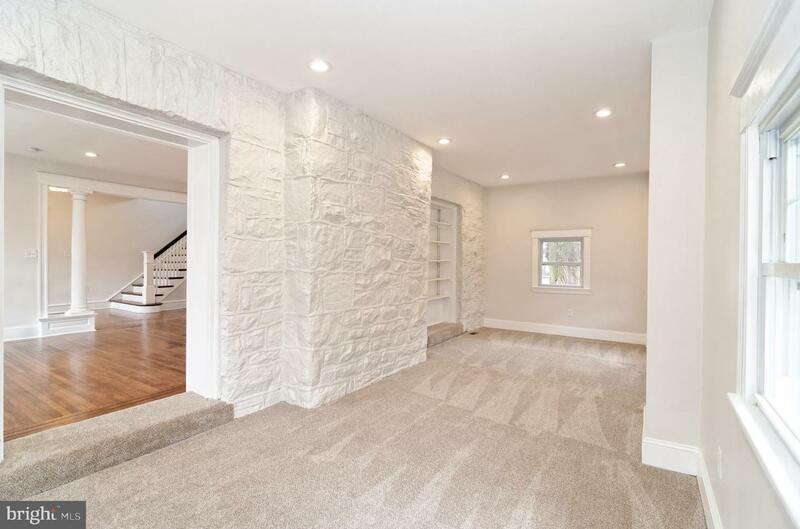 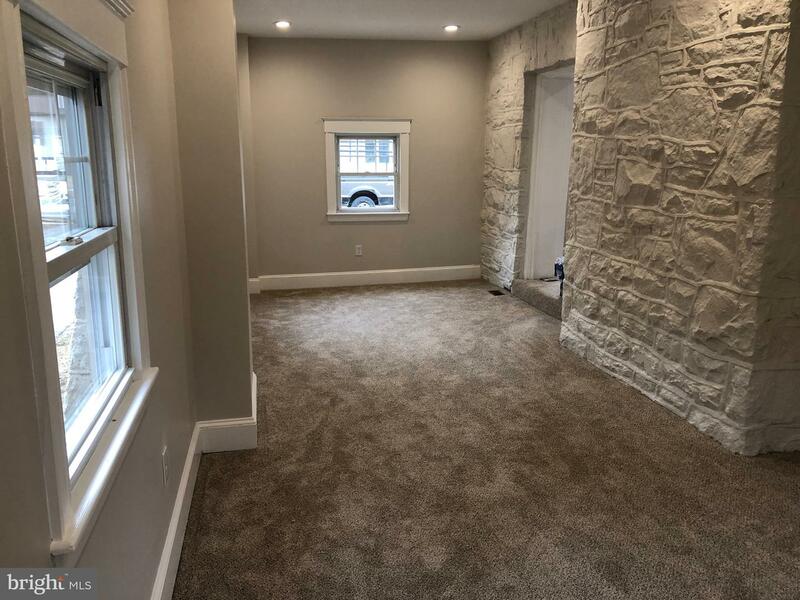 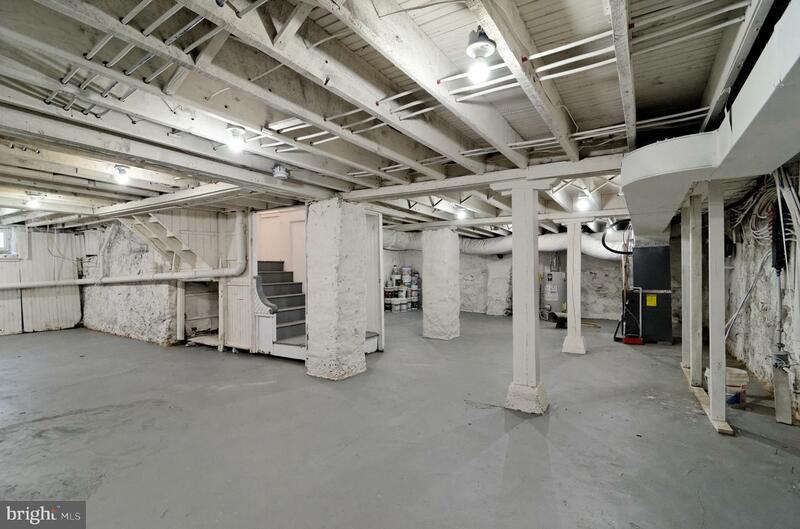 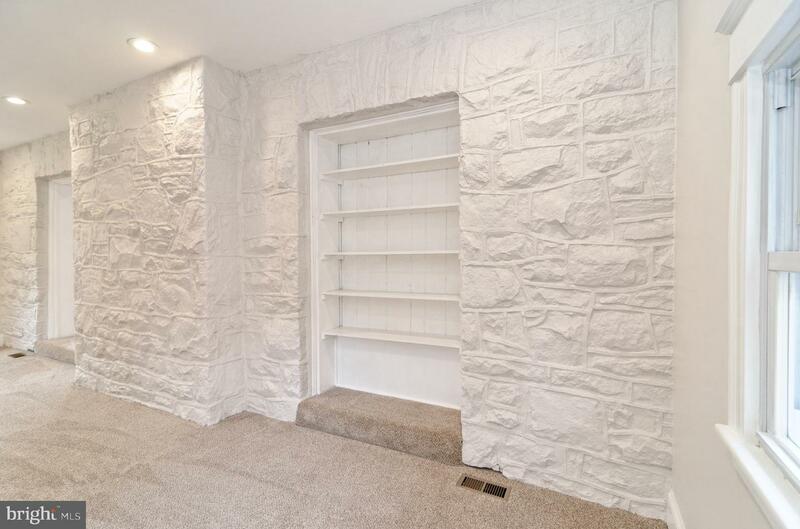 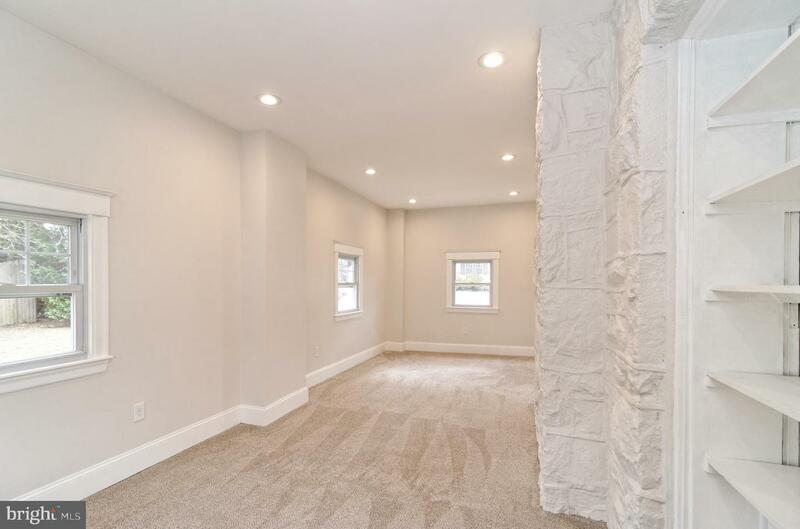 The basement is clean and very spacious. 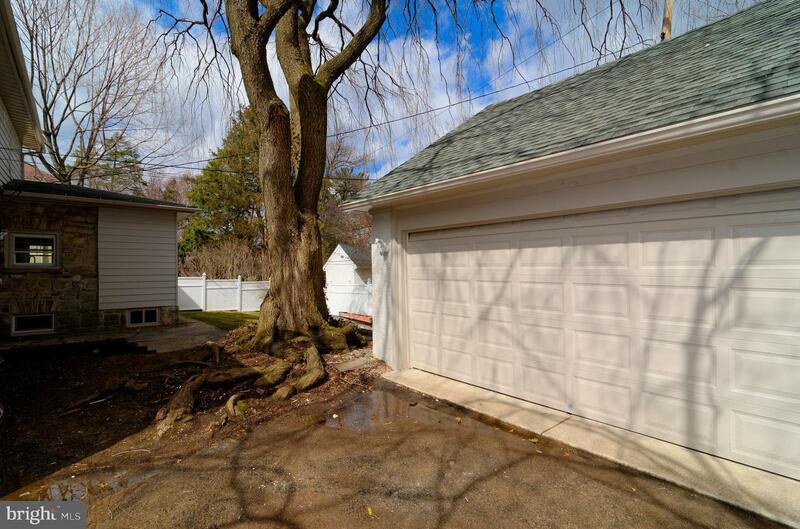 Home has it's own driveway and a two car garage. 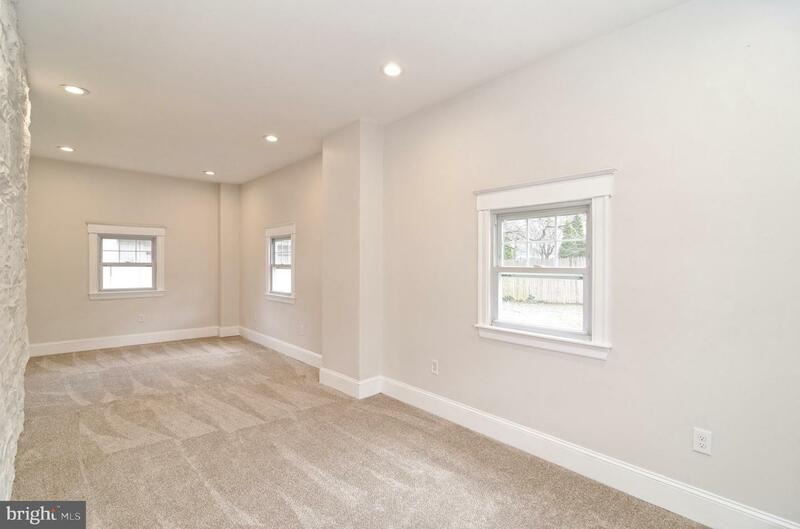 Gas heat and central air are two zoned. 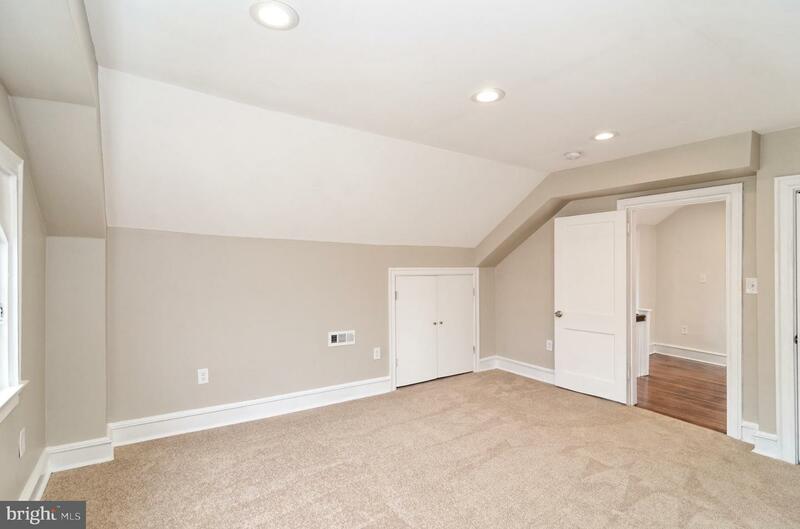 basement and first floor are one zone and second and third floor are the other. 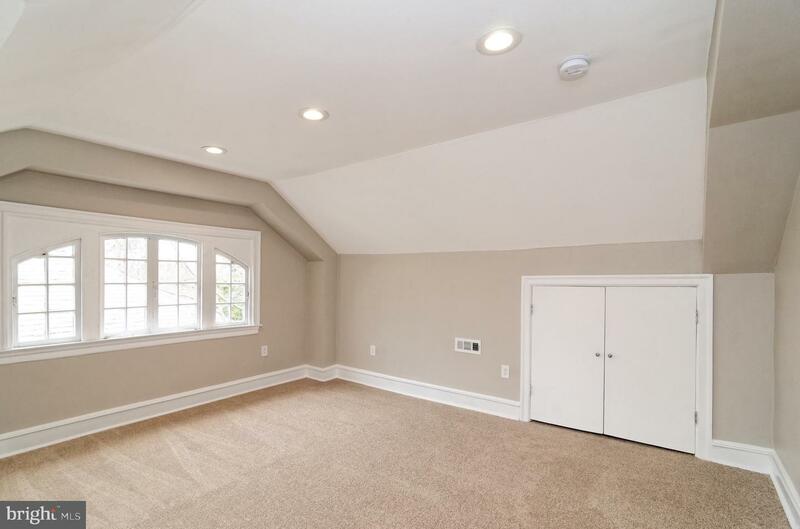 This place has tons of space!! 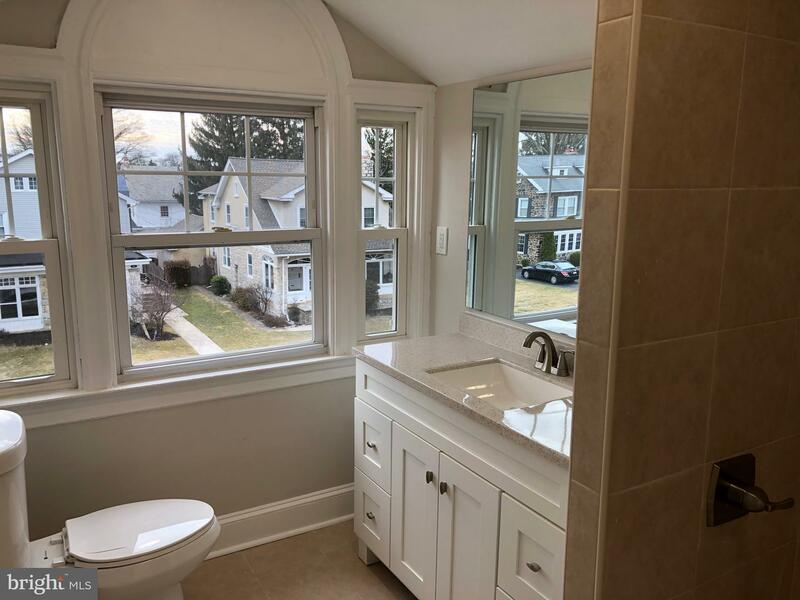 Make your appointment to come and see today.